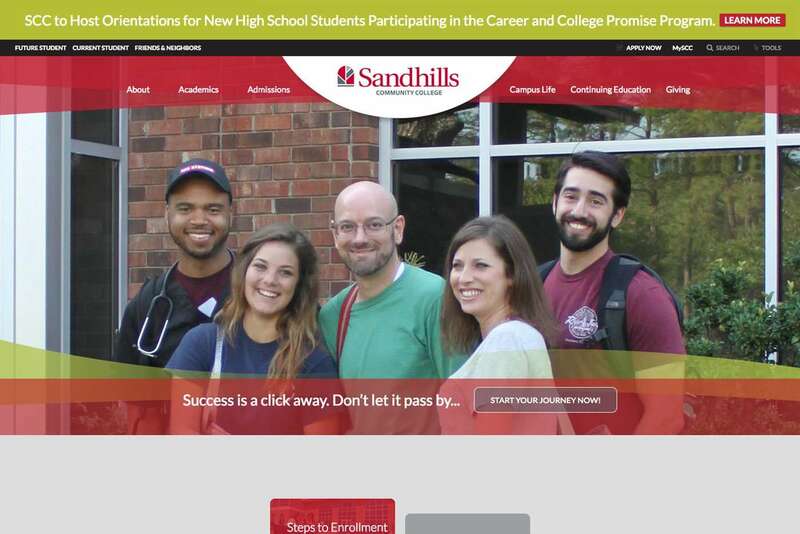 Sandhills Community College | AndiSites Inc.
Sandhills had a devoted technology staff, but they needed expert website professionals to take their site to the next level. They also lacked a robust Content Management System that could provide the features they needed to serve their diverse communities, while also being easy for people of varying experience to use. Finally, they needed a site that their increasing community of mobile users could access and enjoy from phones and tablets. All on the typical limited budget of a community college, with only so many people onsite who could help. 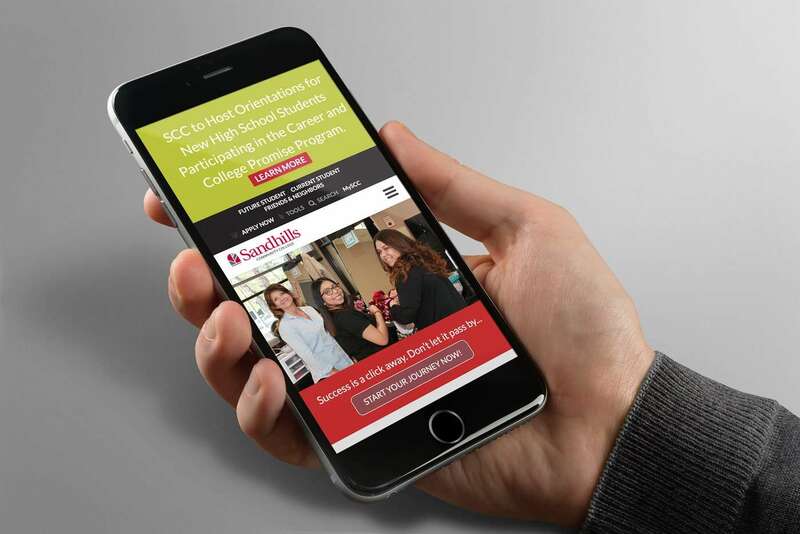 AndiSites created a new design for Sandhills Community College that reflected archetypes from their new branding, including arched elements and rich tones of red. 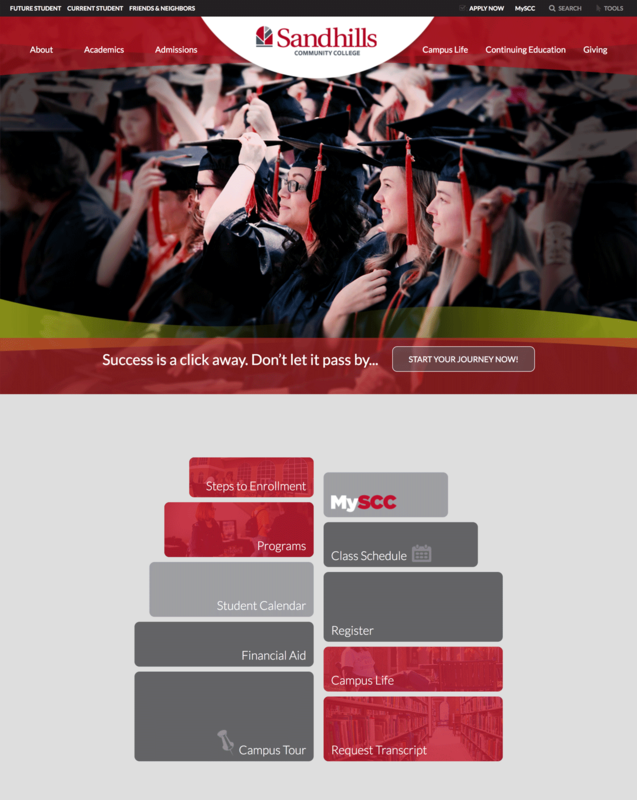 We conducted an on-campus photo shoot so that we could feature Sandhills’ beautiful campus through their new website. To keep the budget down we partnered with Sandhills staff on content migration and cleanup, and we consulted with them on the proper organization so that information would be easy for users to find. 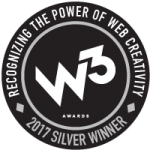 We developed the site using the WordPress content management system and premium plugins to satisfy functionality requests, including a content workflow plugin (created especially for AndiSites) that allows for content editing, submission, approval, and publishing on a page-by-page and post-by-post basis. Thank you and your team for all of the hard work and effort on our website project. The site looks great and current/hip! I have heard many compliments about it. Our team enjoyed working with you and appreciates our relationship. 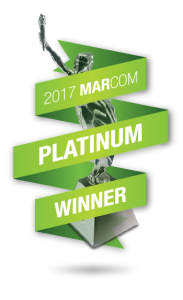 Happy clients, oft-updated website content, and an ongoing relationship. 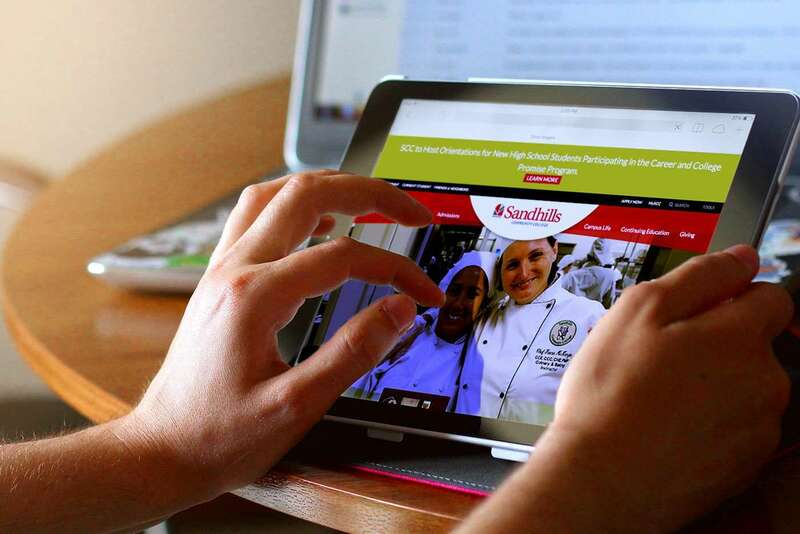 The Executive Vice President of Sandhills gave her thanks for AndiSites’ work, noted that it “looks great and current/hip!” and shared that she has heard many compliments about the site. Since launch, Sandhills has continued to engage AndiSites on additional development, custom photography, and professional consulting.